Tasting Note from Laurent Merlin - Hors pair 10/10 - A perfect Cognac! Magnificent blend of a single Petite Champagne vineyard, averaging 50 or so years, where smoky aromas of flowers and fruits coexist nicely with hints of dry wood. Very, very long aftertaste. Very sadly this superb petite champagne brand has ceased to exist for several years now. It was established in 1870 in Arthenac by Laurent’s grandfather, Laurent Merlin (born ca. 1853) and has been in the family ever since. After Laurent, it was Oscar (1885-1962), followed by Laurent. After Laurents demise in the late 1990s, his daughter Carmen was in charge. For the first few years she has produced new cognacs (VSOP, Vieille Réserve), but in the 2010s she started selling the stocks and sold the vineyards too. The Hors Pair was among the last bottles still available and is sublime. And maybe a little uncommon for a bouilleur de cru, but they made several vintage cognacs too. Very sadly this superb petite champagne brand has ceased to exist for several years now. 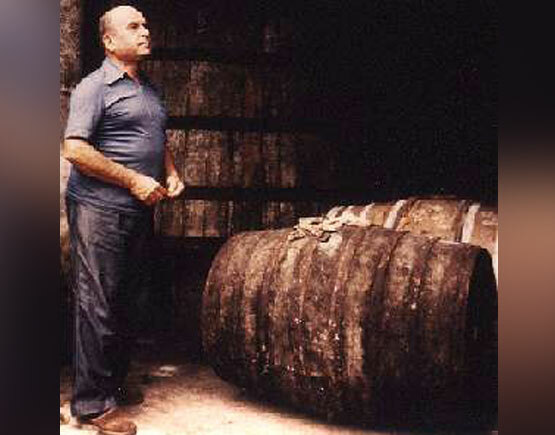 It was established in 1870 in Arthenac by Laurent’s grandfather, Laurent Merlin (born ca. 1853) and has been in the family ever since. After Laurent, it was Oscar (1885-1962), followed by Laurent. After Laurents demise in the late 1990s, his daughter Carmen was in charge. For the first few years she has produced new cognacs (VSOP, Vieille Réserve), but in the 2010s she started selling the stocks and sold the vineyards too. The Hors Pair was among the last bottles still available and is sublime. And maybe a little uncommon for a bouilleur de cru, but they made several vintage cognacs too. Their twenty hectares vineyard was located in the very best petite champagne area on a very limestone rocky hillside and planted solely with ugni blanc. 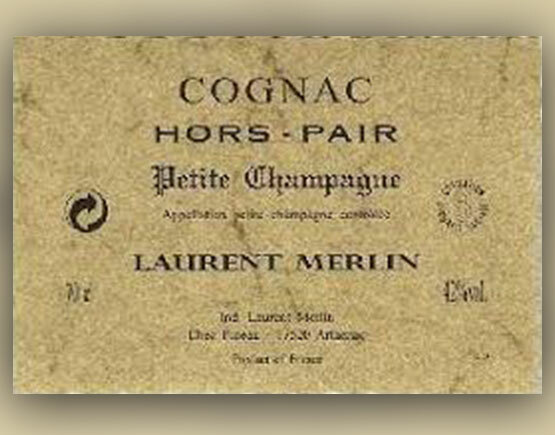 Laurent Merlin preferred working with restaurants and connoisseurs. 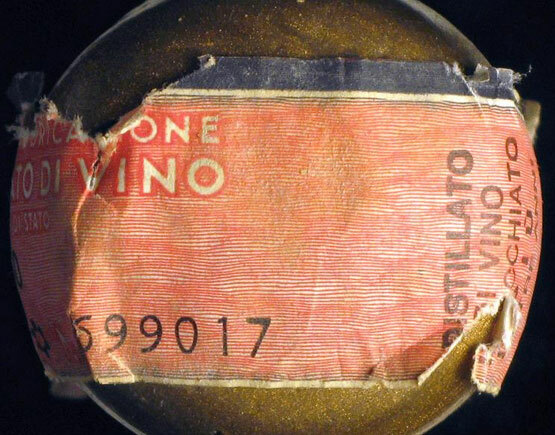 He was the supplier of numerous famous restaurants like Taillevent, La Tour d’Argent, Troisgros, Bocuse and Faugeron. Other clients were l’Assemblee Nationale, Le Sénat, Le Ministerie de l’Economie et des Finances, to name just a few.